East-meets-West style makes our Caohejing hotel a welcome oasis within new Shanghai business districts. 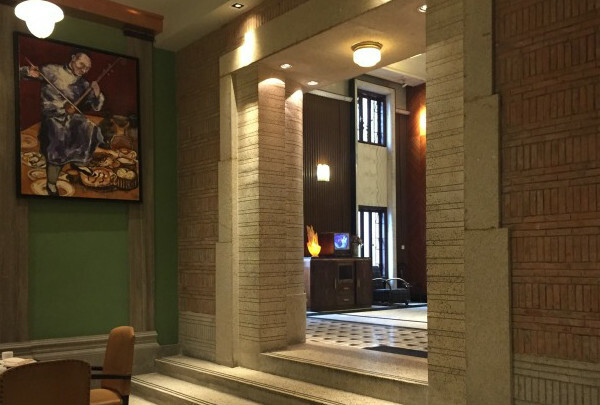 East meets West at our stylish Shanghai Caohejing Hotel. 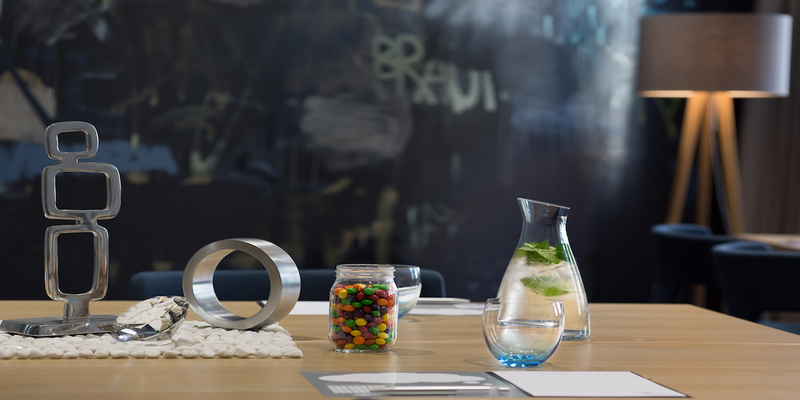 Right in the heart of Shanghai’s new business district, Caohejing Hi-Tech Park, we are ideally located for your meetings and events. If you’re here purely for leisure, it’s the perfect jumping off point to explore one of China’s most exciting metropolises. At our hotel, you’ll find a range of beautifully designed restaurants offering delicious dishes inspired by cuisine from all over Asia, and our 26th-floor Club Lounge is a great spot to enjoy a cocktail or two. Our in-the-know Navigator, George, will help you discover the best Shanghai has to offer, from the city's famous shopping destinations to the sights, sounds and smells of the ancient water town of Qibao. Stop in to this studio to pick up traditional Chinese toys and treats like kites and chocolates and also for workshops on various crafts. The name of this shop, "Ru-Wa" comes from the English words "rustic" and "warm," which is the perfect description for it. At Ru-Wa, the friendly staff will help you as you browse this studio, workshop and store. 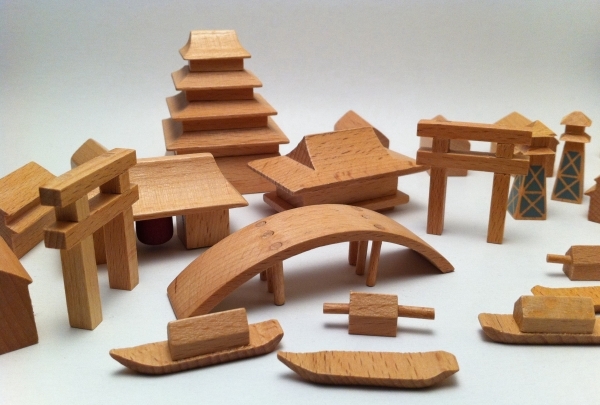 Here you can pick up all kinds of traditional Chinese toys made by local craftsmen. In addition to simply purchasing toys, patrons can attend workshops in crafts like paper lantern making or drum painting. Ru-Wa is a great place to get a truly original, authentic and fun experience. Explore the futuristic and unconventional artwork on display at this gallery. Their bookshop is filled with hard-to-find books as well. The newest incarnation of Shanghai's popular and beloved art gallery has become all the rage with artists and art lovers alike. It's stark, warehouse-styled interiors provide the perfect contrast to the blazing, colorful works of art on display. 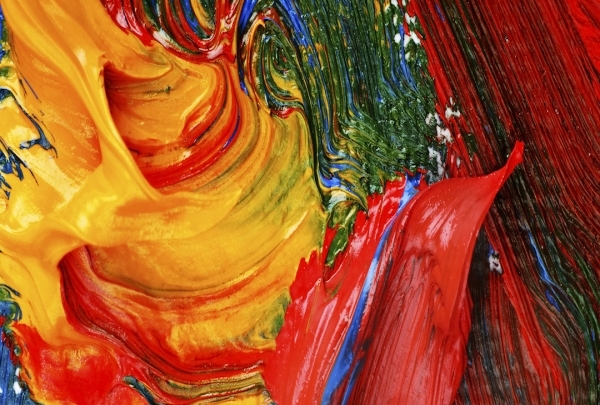 1918 ArtSPACE promotes experimental art and has encouraged less traditional art forms like stage design and interior design. It also is a great venue for musical and theatrical performances. 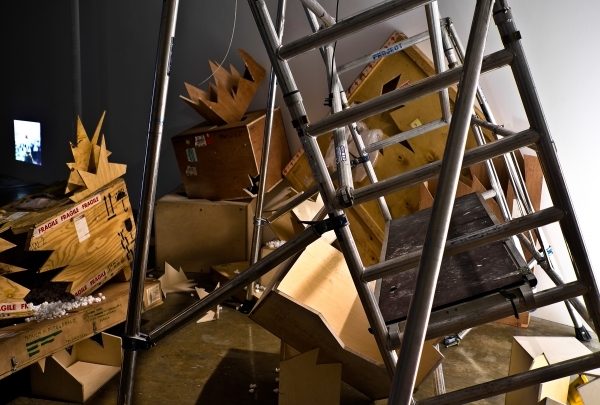 For an eclectic experience of contemporary art, 1918 ArtSPACE is the place to go. A very good Italian restaurant which is close to The Bund. 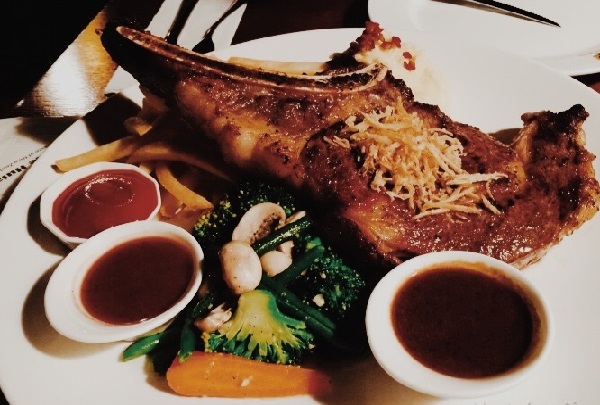 Goodfellas offers fantastic Italian food at a good price. All the waiters can speak English very well and serve guests with enthusiasm. A very beautiful place to have afternoon tea. 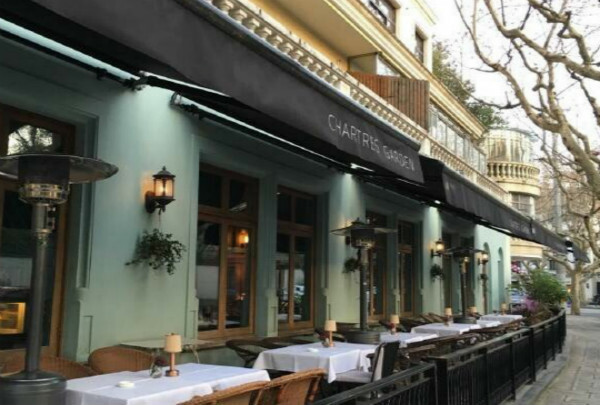 Chartres Garden is located at the crossing of West Fu Xing Lu and Hua Shan Lu in the French Concession. The environment is elegant and quiet. It is a great place to enjoy afternoon tea with friends. If you are lucky enough, you might even meet a movie star here! Enjoy a drink at this microbrewery and sports bar. This place attracts a lot of tourists, especially on the weekends. 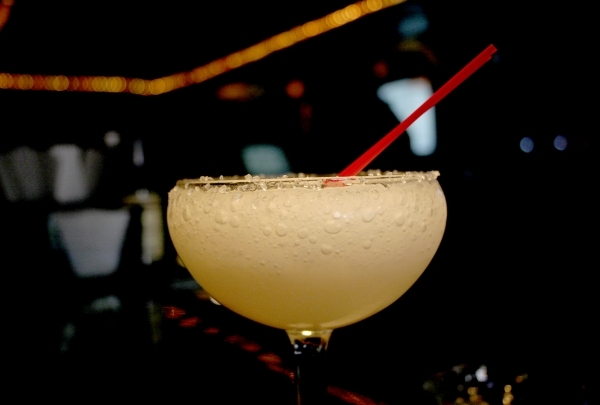 You can eat and drink while you chat, watch your favorite game on the TV, or play billiards. There is a large beer machine on the first floor where you can brew different flavors on our own. Happy hour is from 16:00-20:00. 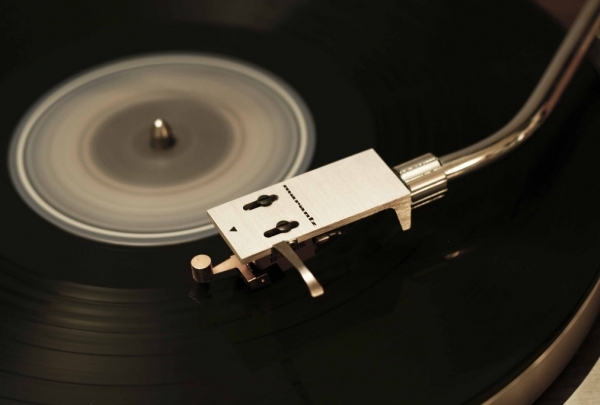 Discover new and fresh music at this popular vinyl record shop. Stop in for one of their many complimentary in-store performances. Uptown Records carries an extensive collection of music from independent labels. Genres range from rock to soul and everything in between. The shop only opened in 2011, yet it has made a big splash on the indie music scene in Shanghai. The shop regularly hosts events with complimentary in-store performances and art shows to help promote up and coming artists. 1221 is one of the best known restaurants in the city for its mouth-watering contemporary Chinese cuisine. 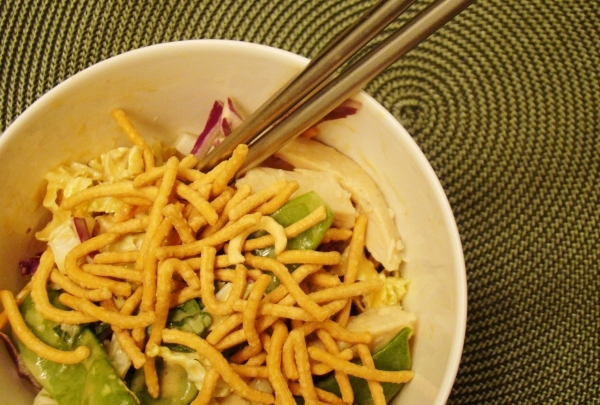 The shredded pork is a favorite. Consistently named as one of Shanghai's best restaurants, the chic 1221 offers modern takes on Chinese cuisine at affordable prices. To its fashionable Chinese and foreign clientèle, it is a stylish change from the utilitarian ambiance of other Shanghainese restaurants, and the bilingual menu is an added bonus. Situated inside a toy factory, the restaurant features maple furnishings complemented by subtle lighting. 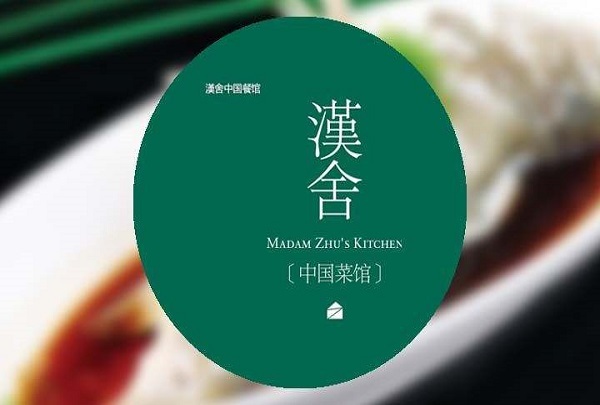 Recommended dishes include vegetable Bao Zi (dumplings), crispy tofu, crispy duck and shredded pork served with scallions and pancakes and a fine selection of appetizers. 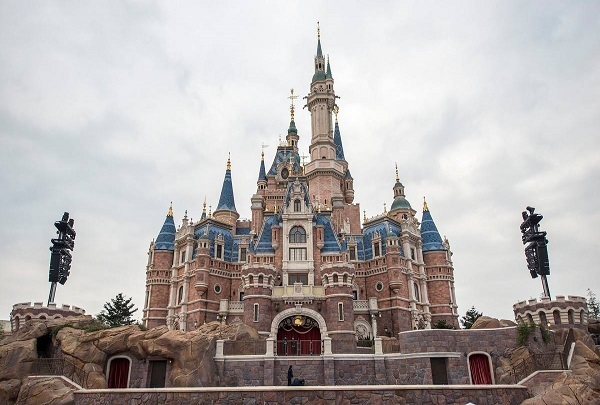 It is the second Disney theme park in China, the first in mainland China, the third in Asia and the sixth in the world. Shanghai Disneyland has seven theme parks: Mickey Street, Fantasy Garden, Expedition Island, Treasure Cove, Tomorrow World, Dream World, and Toy Story. It is also home to two theme hotels namely the Shanghai Disneyland Hotel and Toy Story Hotel. Disney Station is the name of the subway station situated inside this amusement park. The restaurant is not big, but very clean. The decoration is very exotic. Vedas serves sumptuous Indian cuisine! Worth the visit to taste authentic Indian dishes. 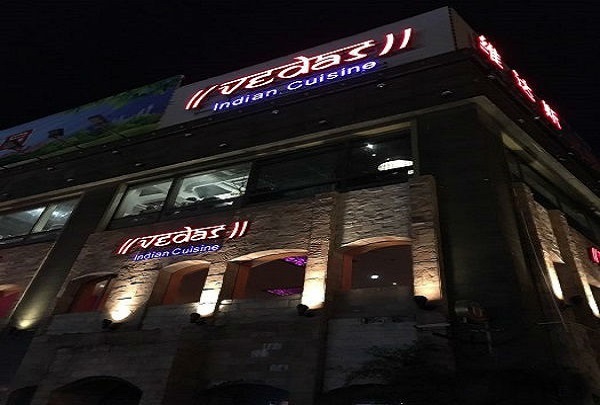 Nice ambiance and friendly staff make your dinner more delicious.Vedas covers the entire country and focuses mainly on baked food. Even their vegetarian food is super delicious. Stop by a very popular bar in Xinhua Road. 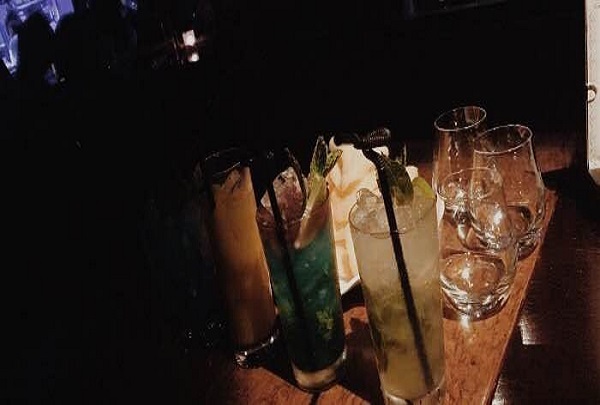 Enjoy a drink in this popular bar that boasts an excellent music selection and refined service. 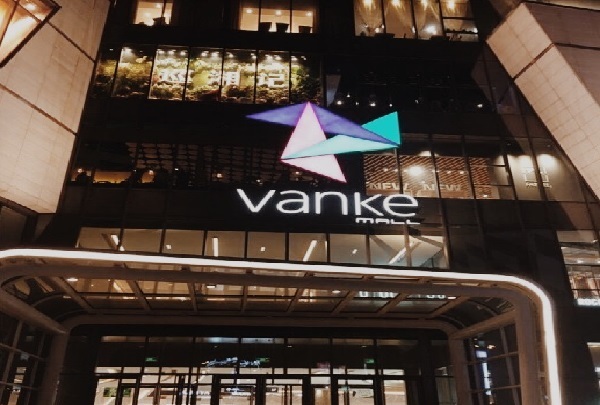 Explore the offering of one of the largest malls in the Shanghai area. Here you will find stores that cater to men, women, children, and special interests like cooking. Be sure to stop by the flower garden located on the sixth floor. Visit this beautiful temple and learn about its history as a center of Confucian learning throughout the Yuan Dynasty. Wen Miao Temple has its beginnings before the establishment of Shanghai in 1267. It once served as the most esteemed center for those interested in learning the texts of the Great Teacher Confucius. 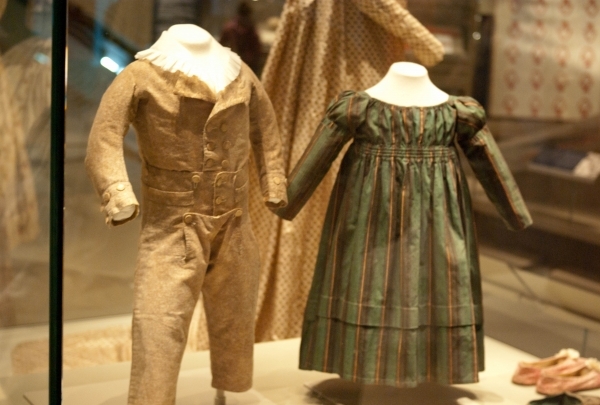 However, through the centuries it faced many tribulations. Recently renovated, this sacred space continues to be steeped in history and retains the atmosphere of the Yuan Dynasty during which it was built. It is a serene place to come to for some soul searching or simply to get away from the frenzy of the old town. NuoMi is a boutique that creates gorgeous women's and children's fashions while helping out the community and staying green. NuoMi is a boutique on Xinle Lu that is the result of a collaboration between six different Shanghai designers. In addition to creating beautiful quality women's, couture, ready-to-wear, accessories and children's clothes, NuoMi strives to help those that really need it. This environmentally friendly label and boutique employs, trains, and supports disadvantaged individuals from the surrounding community. NuoMi produces seasonal collections, so you can be assured that whatever you pick out will be the latest in fashion while still maintaining classic elegance. You may simply want to visit this building to look at its beautiful design, but then you would be missing all the great performances inside! Designed by a French architect, promoted by the local government and endorsed by artistic and cultural icons, the Shanghai Oriental Art Center is the new center of cultural activities in Shanghai. Architect Paul Andreu's artistic genius is evident in this edifice which looks astoundingly beautiful, especially at night with its inlaid lights illuminating the area. An icon of modern design, this center comes fully equipped with state-of-the-art facilities in the concert hall, opera hall, performance hall as well as all of its other rooms. You can expect to see some of the best national and international artists perform here on a regular basis. Gongdelin is a vegetarian and vegan paradise, serving traditional local and regional dishes made with mock meats. This is the most famous vegetarian restaurant in Shanghai and rightfully so. Meals are excellent and prices are reasonable. It is especially popular for its vegan menu, mock meats and seafood, all cleverly engineered from variations of bean curd. Decor here is on the functional side with standard seating. Private parties can be hosted upstairs on the second floor. 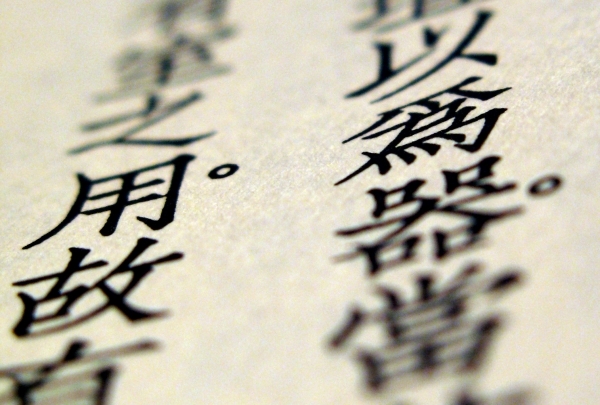 Bring along the phrasebook to communicate with your server and decipher the menu. The food is well worth it! The mock shrimp and the mock duck entrées are menu highlights. Enjoy an evening at the fashionable, Michelin-starred Hakkasan. Tuck into a delicious Cantonese meal at Hakkasan, the popular restaurant that originally opened in London. 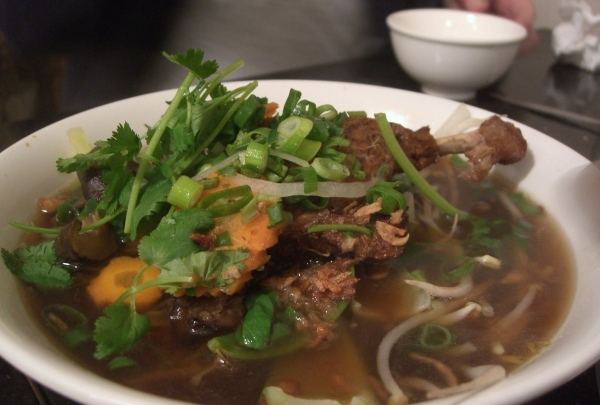 Diners will find a variety of traditional dishes on the menu, including abalone or bird's nest, as well as items like crispy roast duck and salt and pepper squid. A good quiet restaurant in the middle of a noisy neighborhood. Even though Barbarossa Restaurant & Lounge is located in People Square, it is still very quiet. It is surrounded by a beautiful pool and woods, making it a great place to take a date. 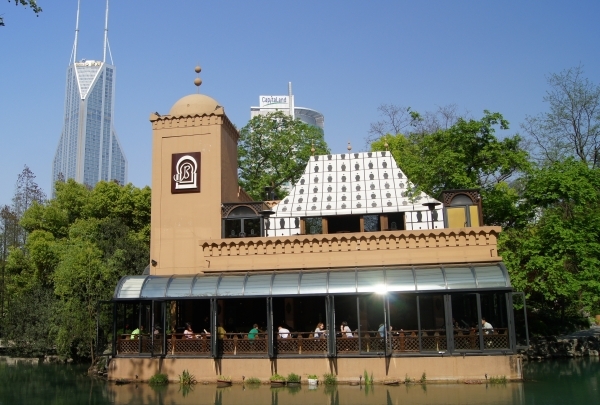 Visit this classic Shanghai-style restaurant. This restaurant is housed in an old villa that is covered with green plants. 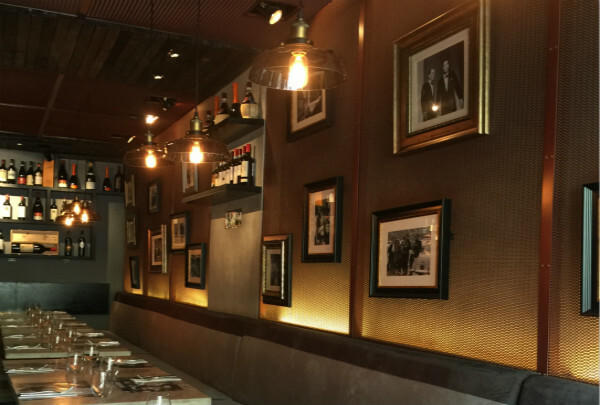 The the interior decor is styled to look like a lounge from the 1920s while the cuisine features delicious Shanghai cuisine. The service is great, the prices are better and the classic Kiwi dishes are good for the whole family! This New Zealand restaurant is fun for the family thanks to its indoor and outdoor playground. Enjoy an authentic Kiwi meal with friends or family. Discover authentic sushi at this clean and refreshing restaurant. 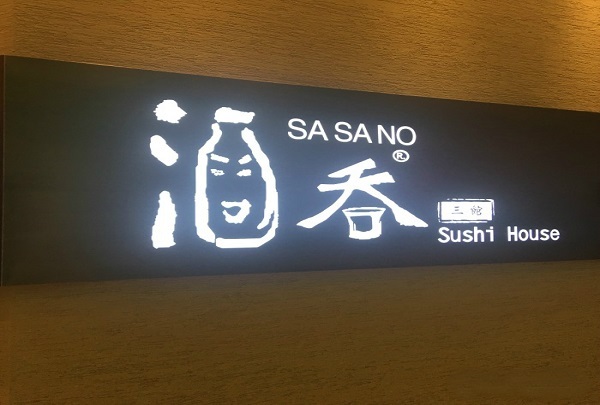 Sasano Sushi House has a considerable reputation in Shanghai and attracts people from all over. The interiors are typical of a Japanese restaurant and you'll need to take off shoes at the door. There's tatami style seating with low tables. The portions are hearty and the food, delicious. Madam Goose follows a uniform style of decor of the brand, with purple as the main tone, lighting and glass partition. 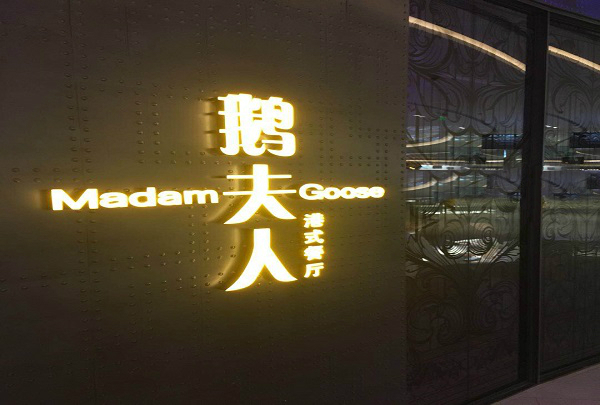 As the saying goes, "Roast duck in the North、Roast goose in the South", Madam Goose is a specialty Roasted Goose restaurant. They only choose perfectly aged black or brown goose to ensure the best flavor. It is the dream food in the eyes of the foodies, and is known as the "Napoleon of geese". 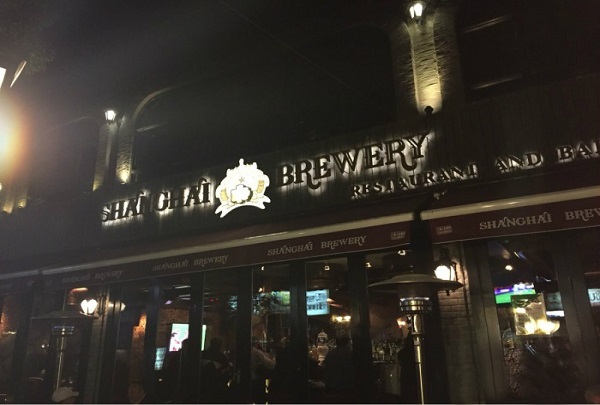 Local cuisines with thick oil and red sauce , you can have authentic Shanghai food. 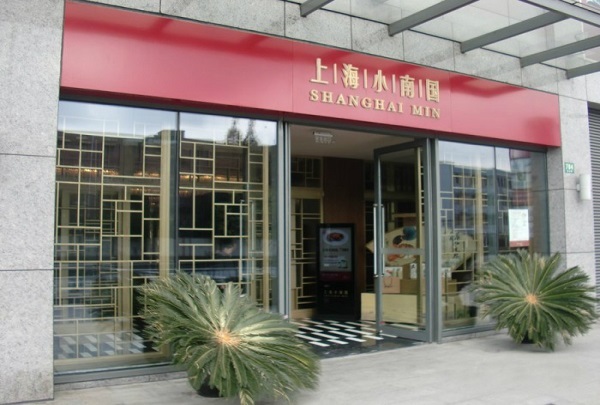 Shanghai Min is one of the most famous restaurants in Shanghai. Ensure a good meal due to their high standards in the usage of quality ingredients and exceptional service. The decoration style of the restaurant is truly local. Whether it's a family gathering, a business dinner, or a friend's dinner, it's a great place to go. Dine at this upscale restaurant serving Sichuan and local cuisine. One of the must-haves at this restaurant is the Chinese Roasted Duck. It is always served fresh and is flavorful, inspiring guests to take second helpings. The interiors are simple yet beautiful and warm, creating a peaceful environment for dining. 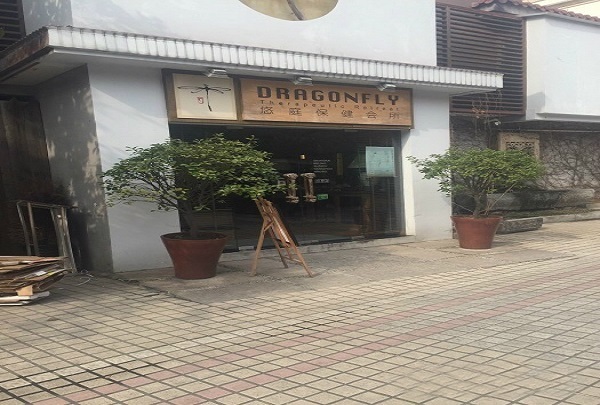 The front door of the shop is impressive, there is a flavor of Jiangnan ancient town. The sound of water, the sound of music, is very pleasant. But, the interior of the shop has a Japanese decoration style, there are a lot of small goods in it. The masseuses are skilled, they focus on problem areas while ensuring relaxation.